MicroFX Active is ideal for all purpose cleaning. It is composed of 70% microfibre and 30% polyester. It is good for BSC and Industrial environment. It can absorb 5 times its weight. It can be used on any type of floor. It is best to use on porous floors. It is highly chemical resistant (acids and alkalis). 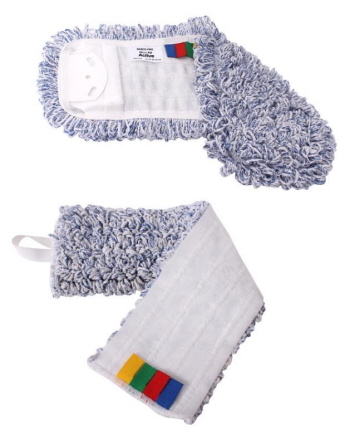 This flat mop is durable - it can be washed 400x with neutral detergent. 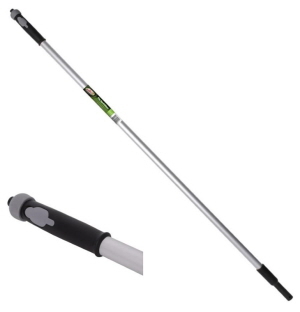 Available in three different ways to use - pockets, universal flaps and velcro. 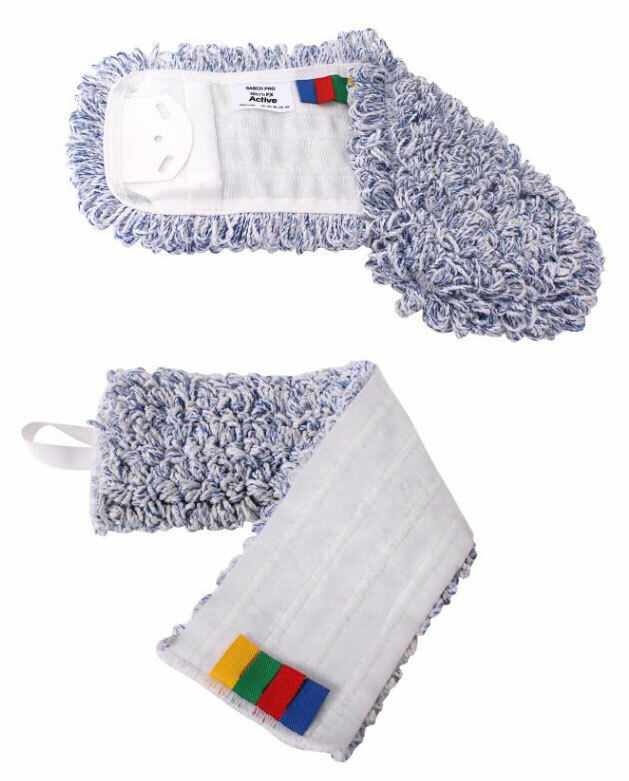 Velcro - High resistant velcro for quick and easy cleaning. Quicker and easier way to clean floor for commercial applications.